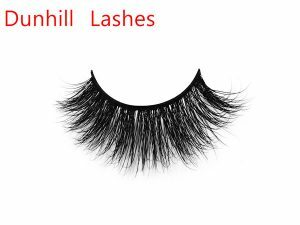 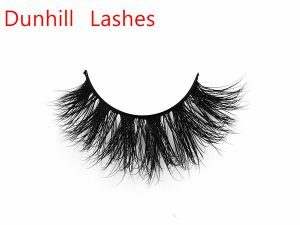 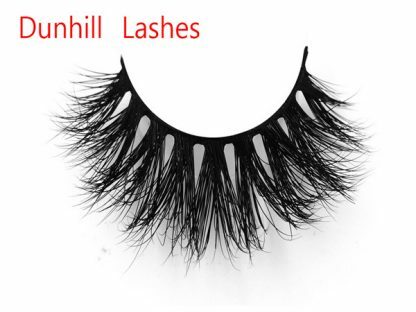 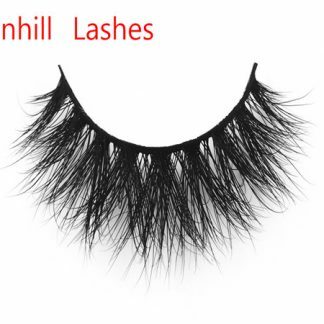 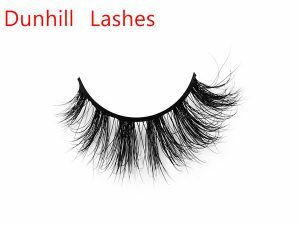 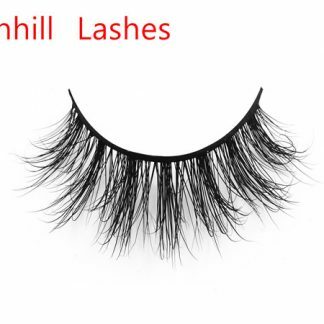 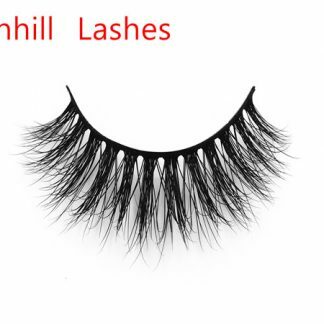 How to wear the Wholesale 3D Factory Mink Eyelashes? 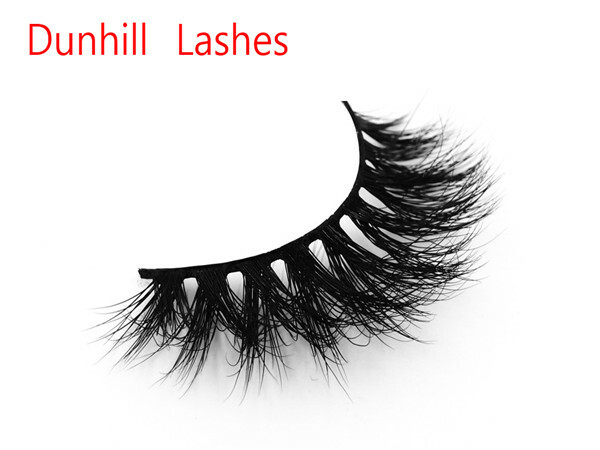 Use the curling type mascara to carefully brush the Factory Mink Eyelashes from the root of the eyelashes. The purpose is to keep your eyelashes in the curl warp. 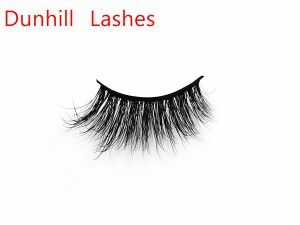 The fourth step: the key to the success of the Wholesale Factory Mink Eyelashes is the fitting degree of the false eyelashes, especially a whole row of false eyelashes, It is best to cut into 6 or 7 segments. PS: the best of the Mink Lashes Manufacturer is to wear part of each stick, not all glue once, or the glue will dry. 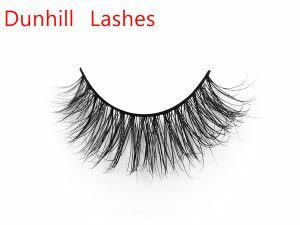 The seventh step: when wearing Factory Mink Eyelashes, first of all, it is necessary to calculate a good position, and short in the front, long in the back. 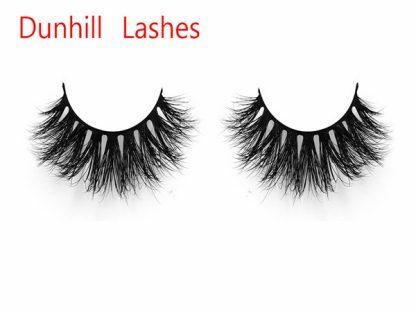 The location of the calculation should be accurate, otherwise it is easy to dissymmetry eyes!